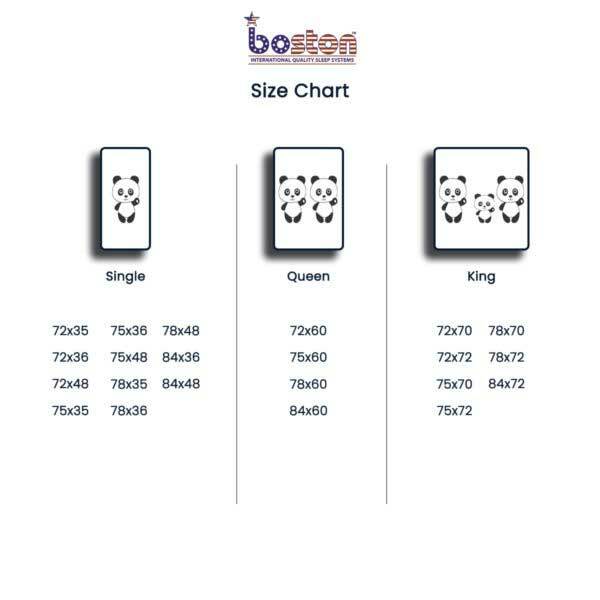 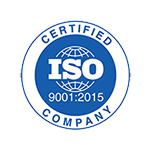 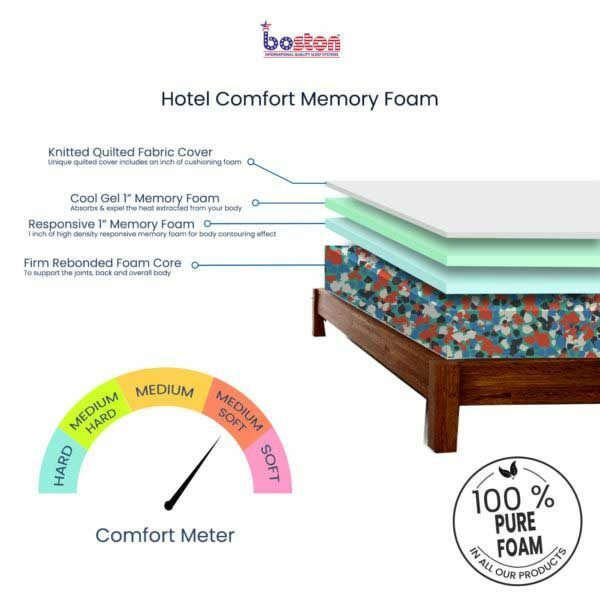 The comfortable Boston Memory Foam Mattress is a mattress that encompasses the comfort of memory foam, minimizes pressure on the body, and provides balanced sleep support. 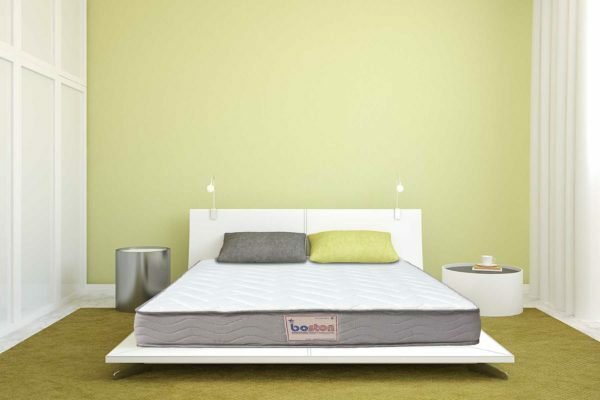 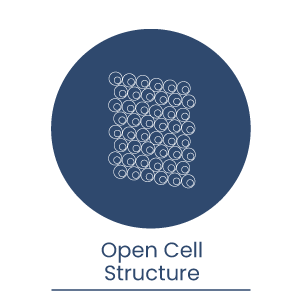 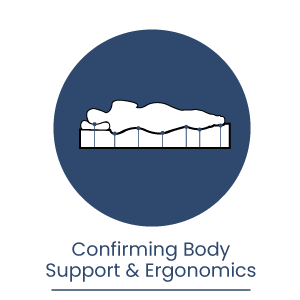 Within minutes, this mattress creates a perfectly personalized and balanced form around the body. 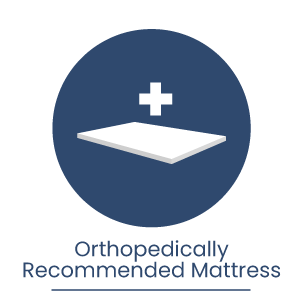 This memory foam mattress will support body weight evenly, relieve pressure focused on the shoulders, hips, and feet, and eliminate motion disturbance. 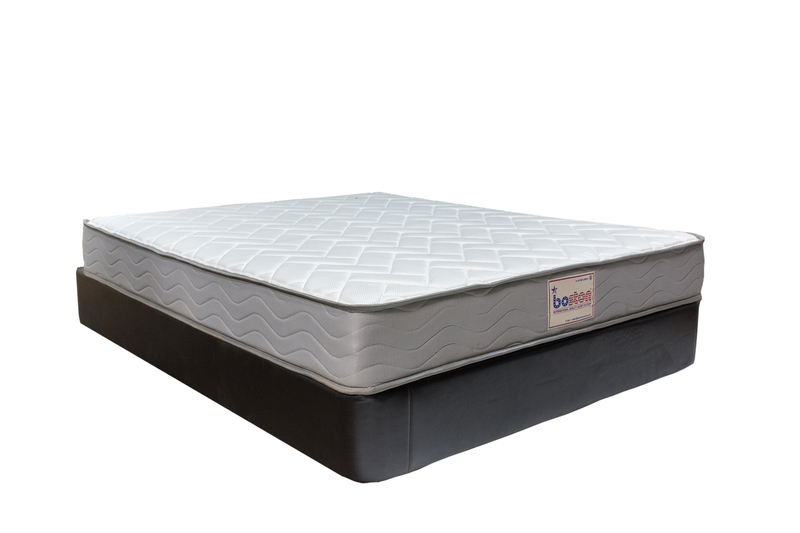 The result is a unique and unprecedented sleeping experience. 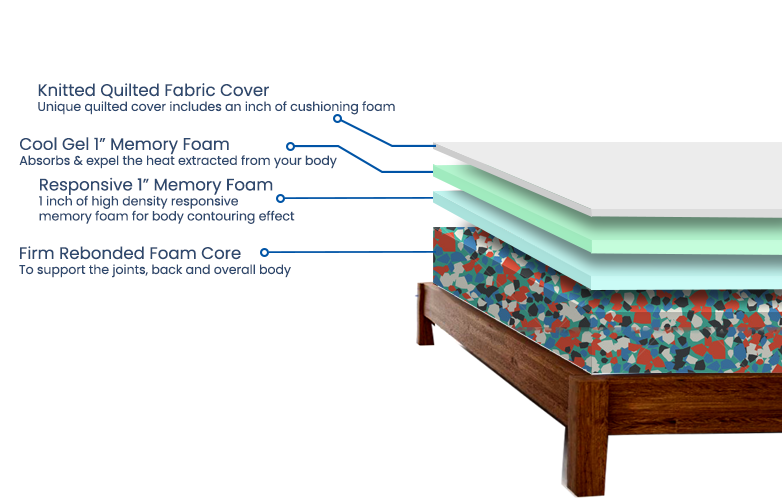 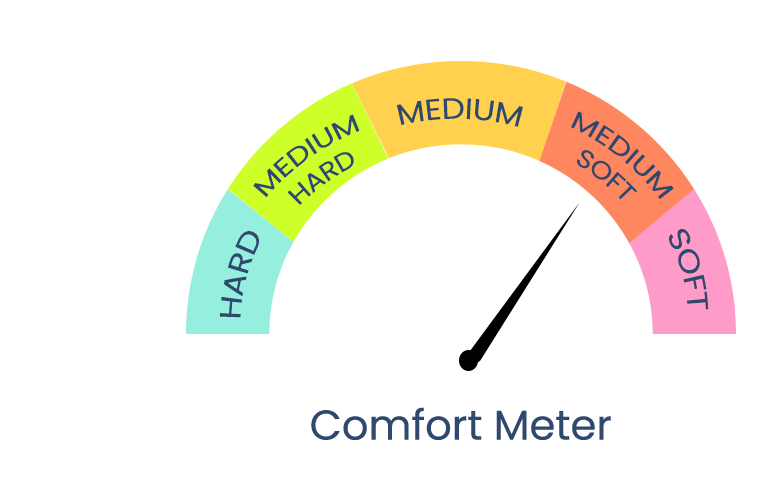 The memory foam mattress provides lasting comfort, with a hard foam core that ensures years of unbridled durability. 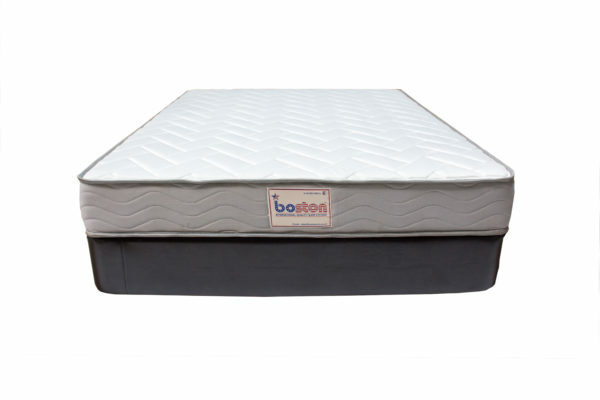 The constant air exchange and circulation through the air chambers keep the mattress fresh and well ventilated for a perfect fusion of comfort and hygiene. 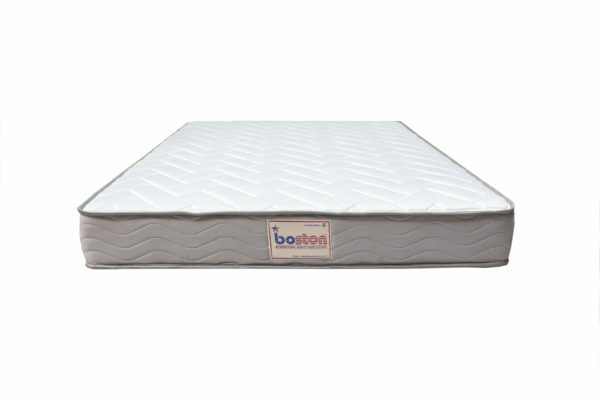 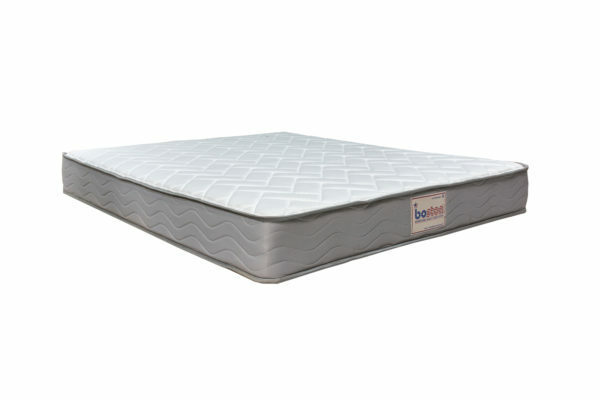 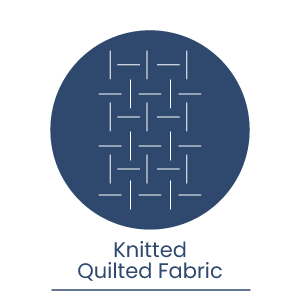 The mattress cover is made of soft breathable quilted fabric for added comfort. 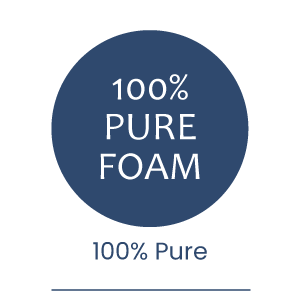 Recommended To Combat The Problems Like Back Ache, Joint Pain.